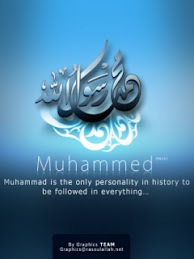 Pearls of Prophet Mohammed(P.B.U.H) : Farhat Hashmi: Seeker of Paradise ? Farhat Hashmi: Seeker of Paradise ? Farhat Hashmi: Seeker of Paradise ? : "“I am astounded by the one who seeks jannah, yet sleeps, and I am astounded by the one who flees the fire, yet sleeps.” عجبت للجنّة نام طال..."